As you've probably guessed, there's been another delay with 6.3. However, Shaun has been working on two new apps for 6.3 which we are releasing ahead of time because we feel that we shouldn't make you wait for the eventual release. 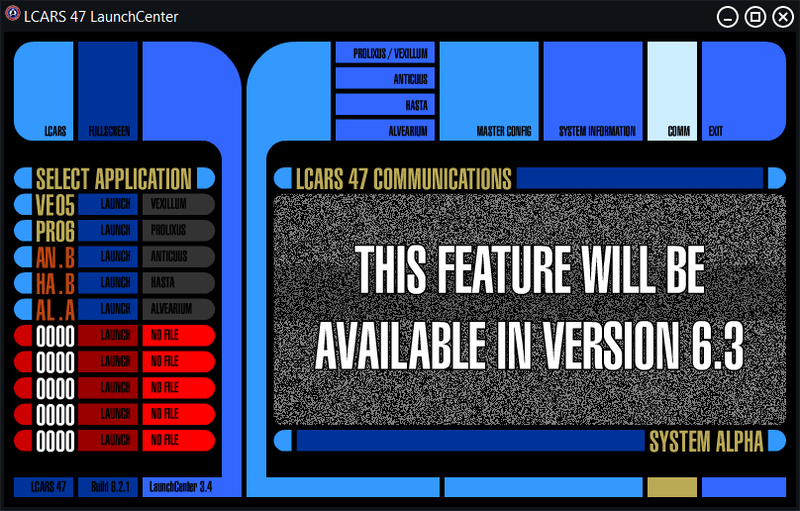 In this minor update, we're giving you two new apps, the Master Control Panel and our shiney new VoiceCommand app. The Master Control Panel removes the need to laboriously edit config files in the Program Files directory which some users had difficulty doing so, either due to Windows UAC issues or because the files are not exacltly the most user-friendly things to edit. 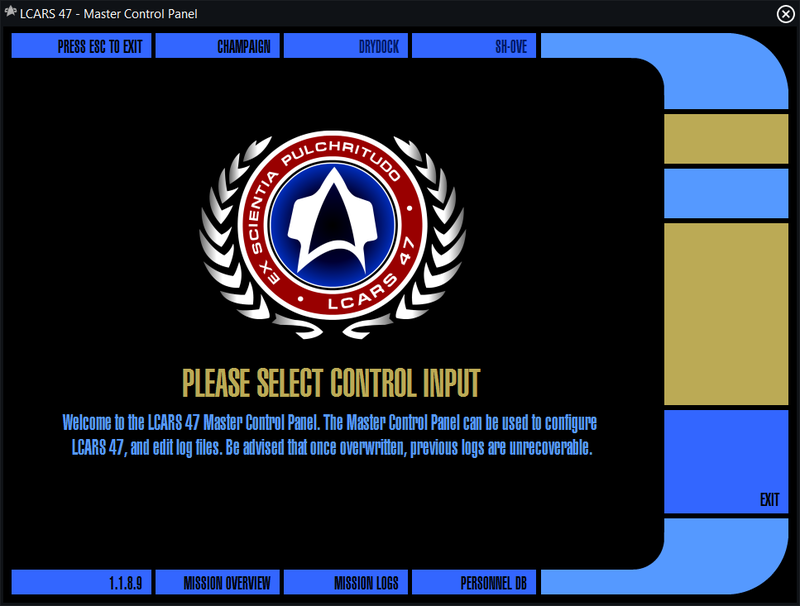 The VoiceCommand app removes the need for GameCommander 2, as most of you had issues obtaining a copy due to the publisher of GameCommander no longer operating. Simply launch VoiceCommand and click "ACTV" and you're good to go—the Bridge, once again, is yours to command—by voice... Just remember to use the voice training tool in the Windows Control Panel.